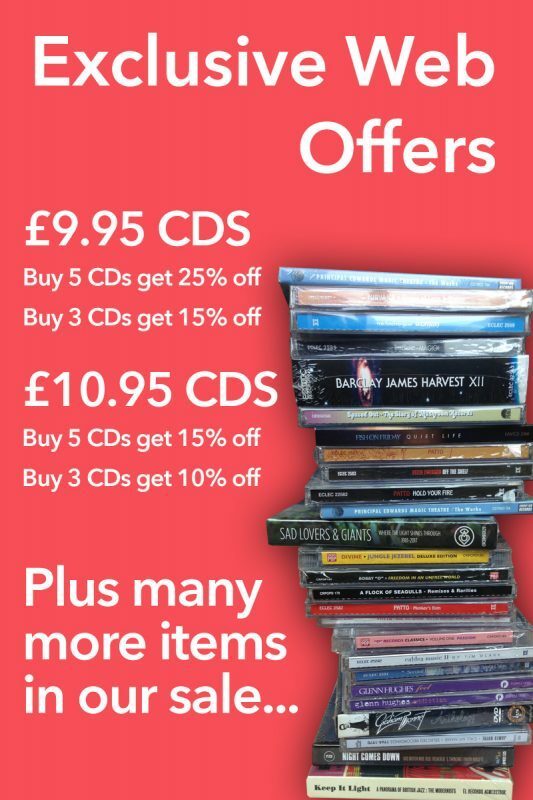 Home	Cherry Pop	Book and CD for £23.99Phil Harding Book and CD OFFER! 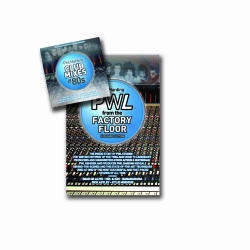 With the release of Phil Harding Club Mixes Of The 80s Double Cd Of 25 Remastered Club Remixes And Rarities – Various Artists we’re please to be able to offer you the very special offer both the brilliant book PWL- From The Factory Floor (Expanded Edition) and the CD for the bargain price of £23.99! Get both for only £23.99 for a limited time only!